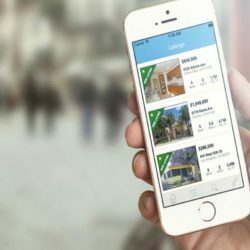 Can iPhone App Development Benefit Commercial Real Estate? Want A Technology Tip For Your Real Estate Business? Why A Wide Price Range For Mobile Technology?